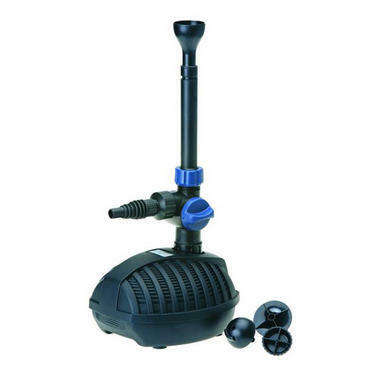 Individual alignment of the fountain via the telescopic extension and 15° swivel head. 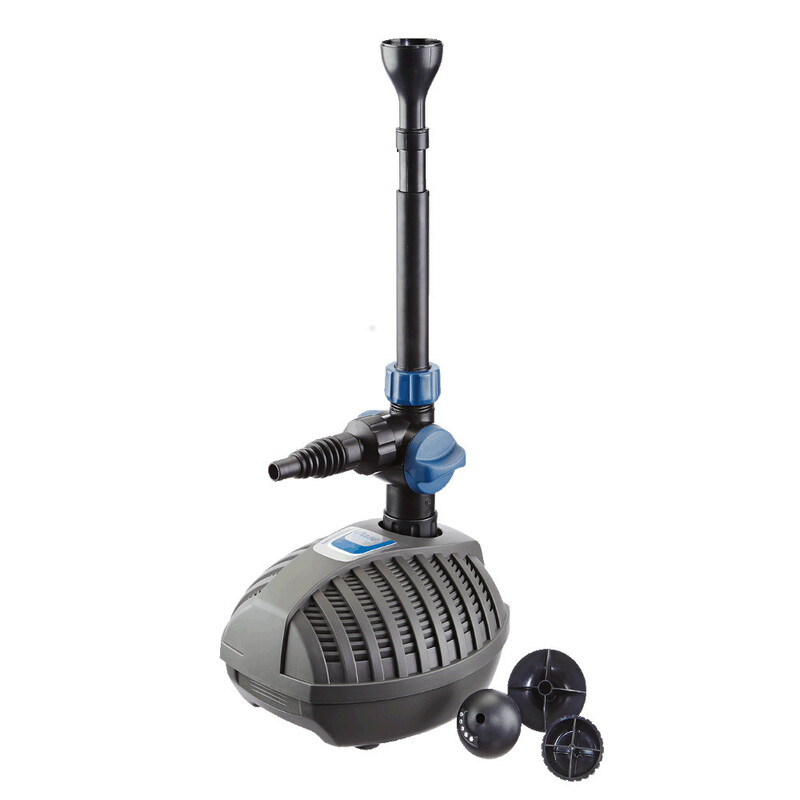 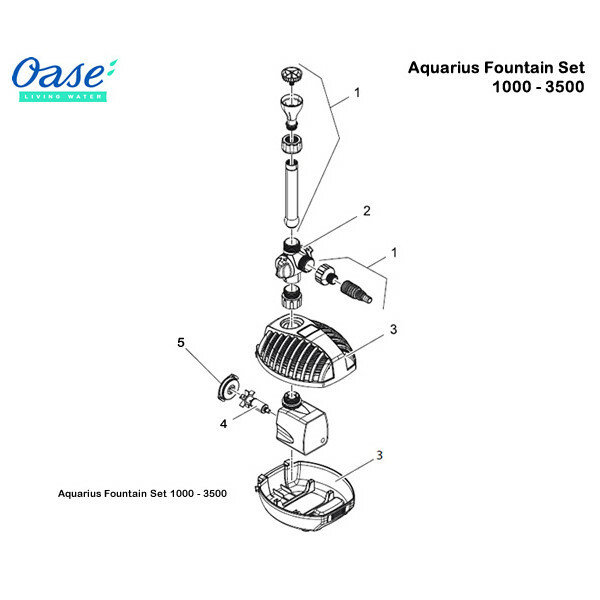 The Oase Aquarius Fountain Set Pump range is compact and easy-to-install in water features with versatile effects. 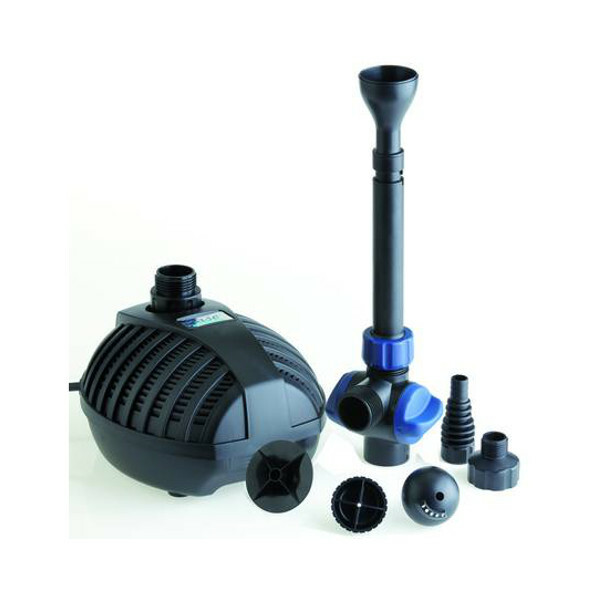 Individual alignment of the fountain is possible via the telescopic extension and 15° swivel head. 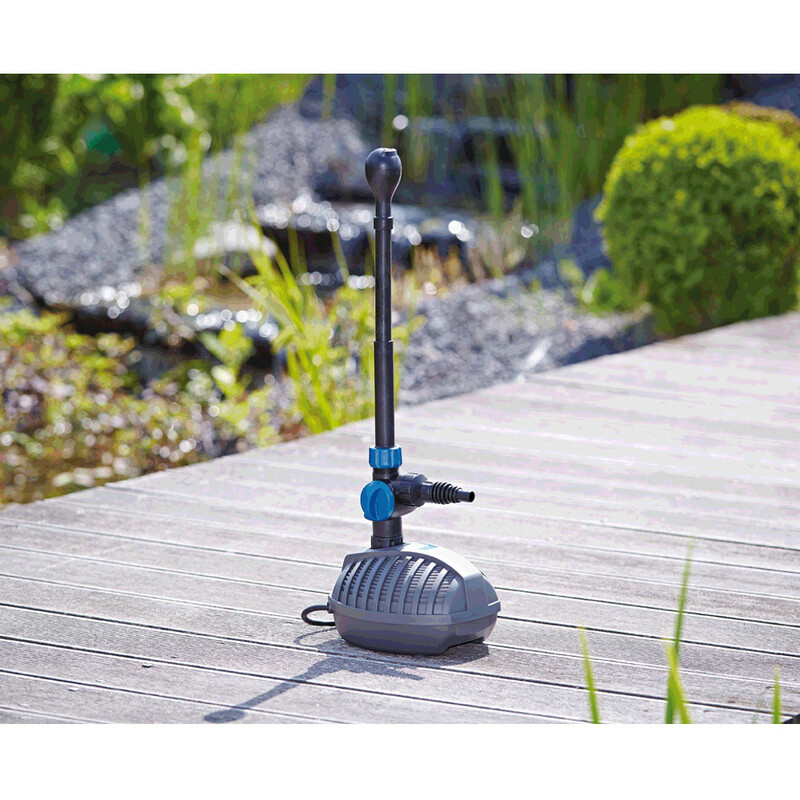 Feet guarantee a stable setup on the pond floor. 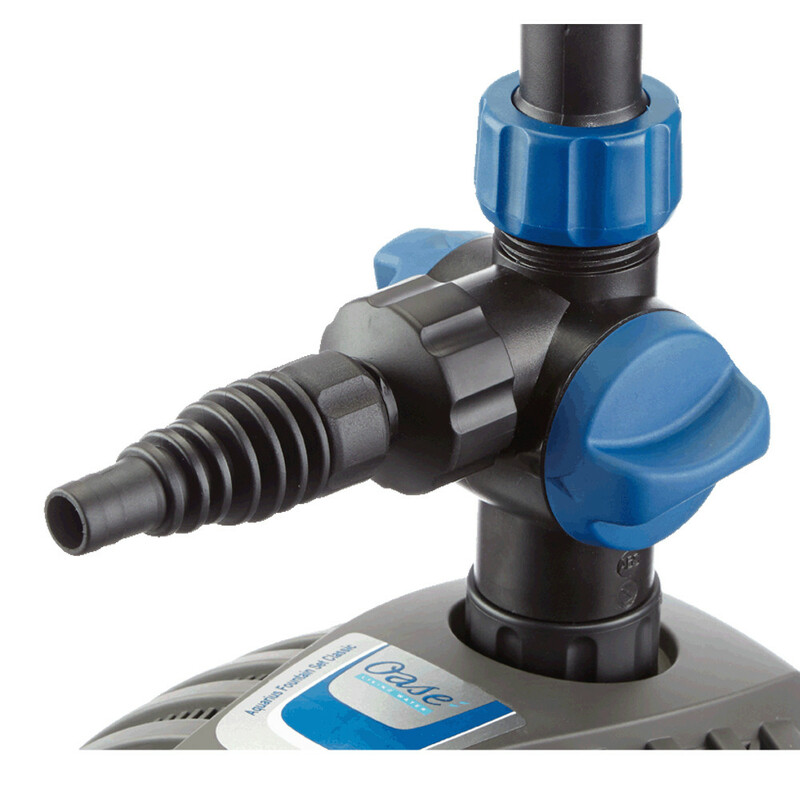 All the pumps in the Oase Aquarius range are equipped with a thermal cut-off device. 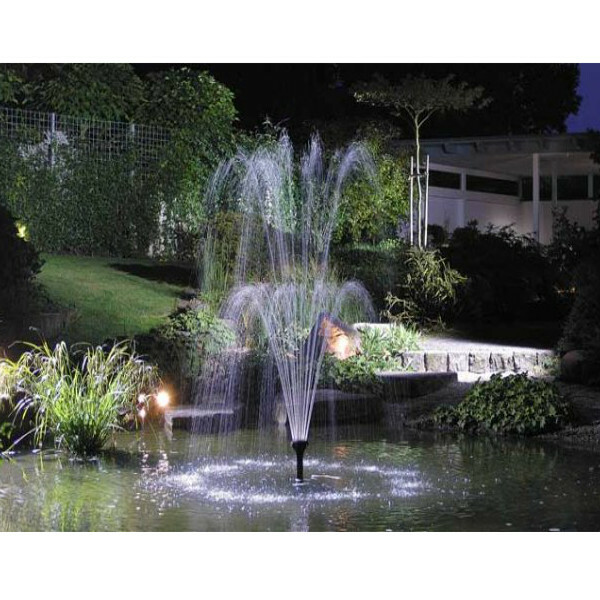 Added to this impressive range is the new Eco Sets. 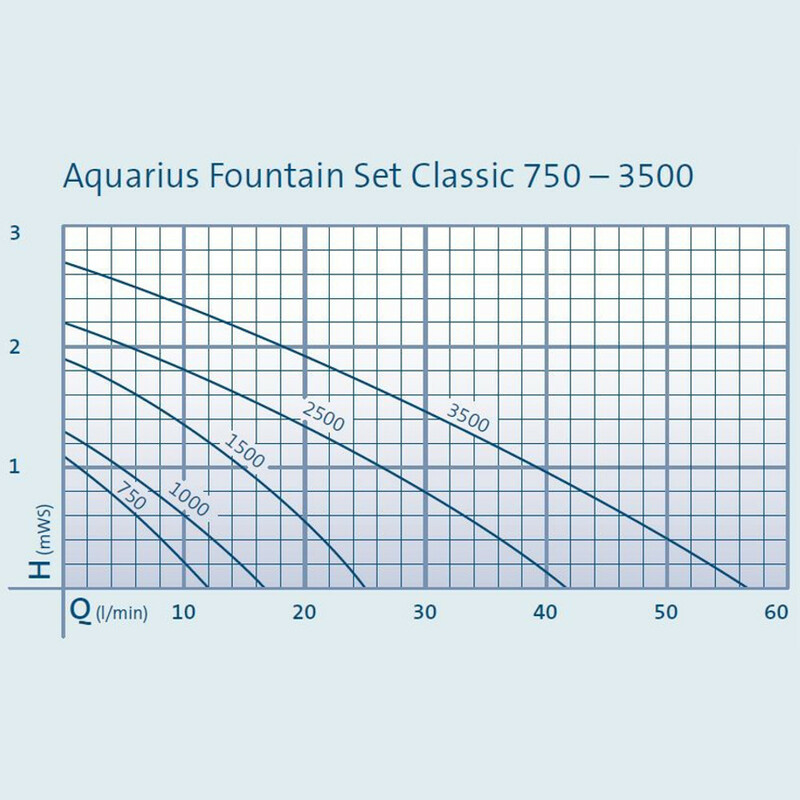 Available as a 5500, 7500 and 9500 set, these sets have been designed to be more economical with lower wattage while still delivering the same features of the Aquarius pump.